Submit and get free press releases here: MyPR Free Press Release. Click here to list your business on BuyPE. Press Room is a leading boutique public relations agency and showroom with over 14 years specialising in fashion and lifestyle PR. So, it seems fitting that they would land the Cape Union Mart Leisure Brand account- overseeing the PR for Old Khaki, Poetry and Tread+Miller. 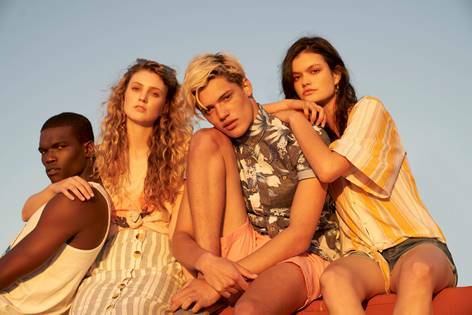 “We are absolutely thrilled to be working with fashion brands of this calibre” says Lorraine Maisel, MD of Styling Concepts and Press Room PR Agencies. Old Khaki is a relaxed lifestyle brand, comprising of leisurewear, footwear and accessories. Old Khaki is about selecting clothing that allows the individual to express a personal sense of style. Quality clothing – well-made and durable and doesn’t need to make a statement – it’s unrestricted. Poetry appeals to sophisticated women who want beautiful clothing, footwear, accessories, bath and body, confectionery and homeware. In an age of mass-production and commercialisation, Poetry has become a destination for well-read and well-travelled women who long for clothes that aren’t found on the shelves of stores everywhere. Tread+Miller offers footwear and accessories for the urban man, as well as a curated collection of ladies’ footwear. This is truly a unique offering for the South African male shopper, a footwear destination dedicated to the style-focused man. Gone are the days when a corporate event meant having day-long seminars and presentations in a meeting room or lecture hall. Today’s corporates take their events extremely seriously. A corporate event is a company’s way of making a statement. Here are some of the latest trends in 2019 that corporates are leaning towards while choosing a venue for their events. Whale-watching from your hotel room at The Plettenberg! The Plettenberg Hotel in Plettenberg Bay offers unparalleled sites for whale-watching and invites visitors to enjoy unforgettable whale-watching experiences and learn more about these majestic sea animals. Visitors to the hotel are afforded the experience of watching whales from the comfort of their hotel rooms in the sea-facing suites. Around 100 Southern Right Whales migrate to South African shores from the Antarctic to give birth and mate along the southern coast. This happens between June and November every year. 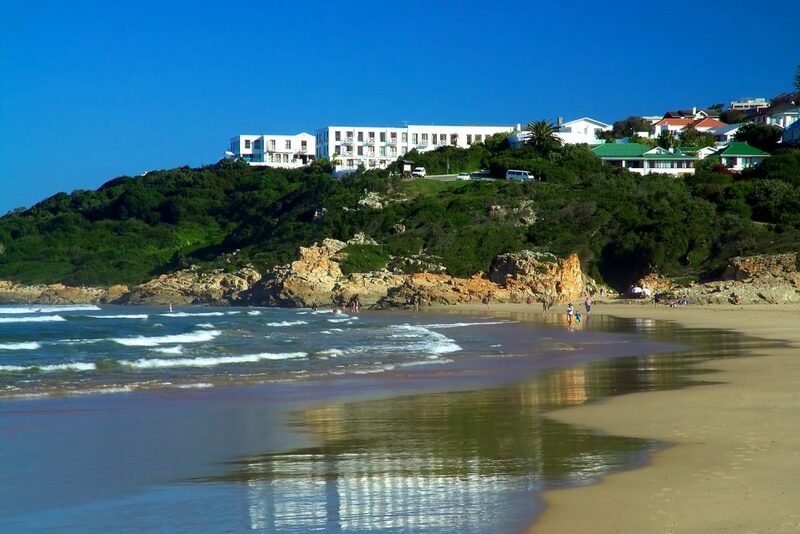 The hotel is situated on a rocky headland in Plettenberg Bay along the famous Garden Route and is a haven for Southern Right, Humpback and Bryde’s whales. It’s important to note that excursions restrict viewing distances and time spent with each animal so that there is minimal interference and the whale is not disturbed. That being said, if you’re lucky, you can enjoy a spectacular display of breaching, tail and flipper slapping, sailing and spy hopping. Previous: Coco Safar Launches Dinner Menu. Whale-watching from your hotel room at The Marine! The Marine in Hermanus offers unparalleled sites for whale-watching and invites visitors to enjoy unforgettable whale-watching experiences and learn more about these majestic sea animals. Nestled in a quiet corner of the Western Cape, Hermanus is a small hamlet that offers some of the world’s top whale-watching opportunities. Visitors to The Marine in Hermanus, with its stunning view of Walker Bay are afforded the experience of watching whales from the comfort of their hotel rooms in the sea-facing suites! Hermanus is a popular whale-watching destination and was ranked by the World Wildlife Fund as one of the 12 best whale-watching spots in the world. Around 100 Southern Right Whales migrate to Hermanus from the Antarctic to give birth and mate in Walker Bay. 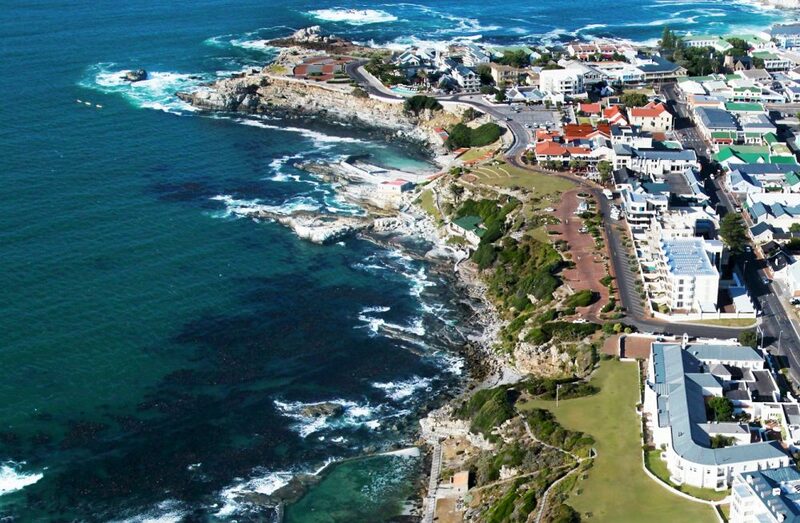 This happens between June and November where the annual Hermanus Whale Festival attracts over 100 000 visitors.